Ext JS LiveGrid component, a component for the powerful Ext JS Framework, makes it easy to create non-refreshing, live grids. This EXT JS component is very handy while browsing through a large amount of data as all data doesn�t need to be loaded once & no need for paging. Polaroid Gallery is a free, opensource flash gallery developed by myself, Christopher Einarsrud, in the year of 2006. Dracon Ajax Poll is a free PHP-MySQL-Ajax poll script which is simply beautiful. The script is totally skinnable, has multi-language support & can also use XML as the data source rather than MySQL. Once an option is voted, total votes are displayed with a charming effect. It records the IPs used in order to prevent repeated-votes as a security measure. At the backend, there is again a totally Ajaxed admin interface which is easy to use. It is possible to add unlimited polls & unlimited options to any poll, edit & delete them. P.S. The script is free once a backlink is kept. No css, only psd file. Version 2.0. Ever wondered where your visitors come from? 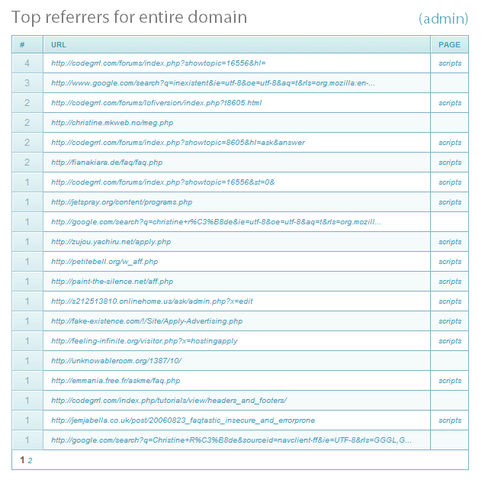 Refericious is a referer script, which logs what sites link to yours, and puts it all into table of statistics. Refericious logs which website your visitor came from, which page they were lead to, and how many other people have come from the same link. Everything is in one file, and easy setup and installation. PHP 4.1 or above and a MySQL database is required. 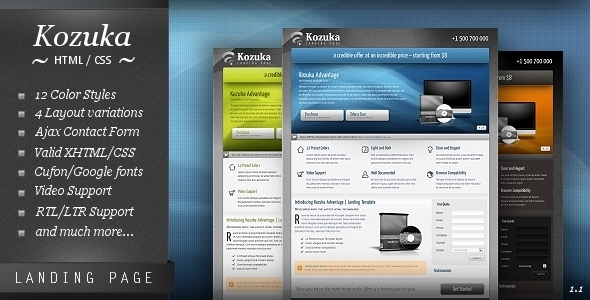 Kozuka Landing Page is a corportate/business landing page with an eye-catching z-layout and a sleek CSS3 touch that�s designed to turn your hits into sales. Quak � Landing page 70 variations � is an HTML Landing Page/ onepage minsite Template, best suited for any website landing page requirements, for example Business, Portfolio, Ecommerce, Photo site. Set up your very own URL redirection website. This site allows you to start your own domain redirecting service. Visitors can get their own domain name which attracts lots of quality traffic. You can then set up adverts to start making money out of the website. Folioway is a clean and simple, but a very powerful and a highly customizable theme for your company or personal use, aimed at anyone who needs a content showcase just like portfolio type theme. If you�re looking for a gorgeous portfolio theme, then you�ve just found it. It features Minimalist, Perfect pixel and Grid based design Screenshots. Come with 12 patterns, unlimited background color and unlimited main color. You also can upload image background to use it on your website. 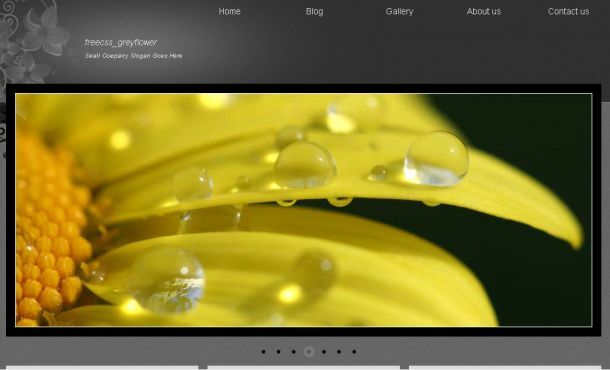 Creating your website has never been easier and more enjoyable with Folioway. 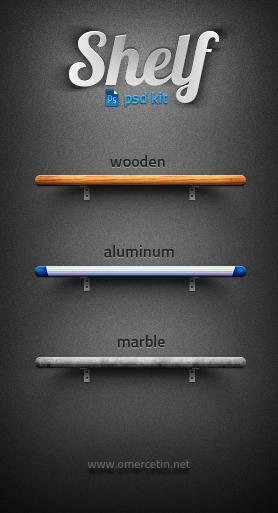 Wooden, aluminum, marble shelves are in this pack. Useful simple icon pack.8 icons. This script created by me. Simple random number generator script. This is a fully customizable XML Flash Voting Poll, built with support for unlimited number of answers. Everything is customizable in the XML files, including the question�s height, text, color, size and much more. This XML Flash Voting Poll contains a handful of features and settings. It is easy to use the poll in your Flash projects or as an independent Flash Poll Component on your html based website. If you want to use the poll in Flash file, importing it , is as easy as moving some actionscript files around, and dragging the movieclip containing the Flash player in your Flash file. Tired of paying for ebooks? Unsure if our method will work? Don't worry! We've got you covered! We're not doing this for the money. Just help us spread the word by paying with a tweet! Quite a bargain, isn't it? Thank us with a tweet and receive the link to our ebook instantly. With our help you will create a money making website like this one in a few hours. 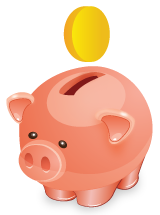 Inside the ebook, you will find working examples of methods that actually bring you money. You'll know right away if it's worth your time! 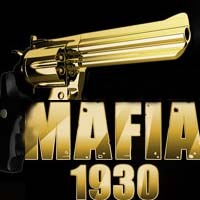 The script is a little older and can not give details ... all I can say is this: look good .. for a music download portal. Front is a free WordPress theme with featured posts option and theme options page. Suitable for any niche, especially for movie, dvd or video websites.